Now you can get over half of your daily recommended amount of fiber when you add this boost to Chocolate Shakeology. Digestive Health Boost supplies your body with a potent blend of both soluble AND insoluble fiber. Did you know the average American gets less than half the Daily Recommended amount of fiber? 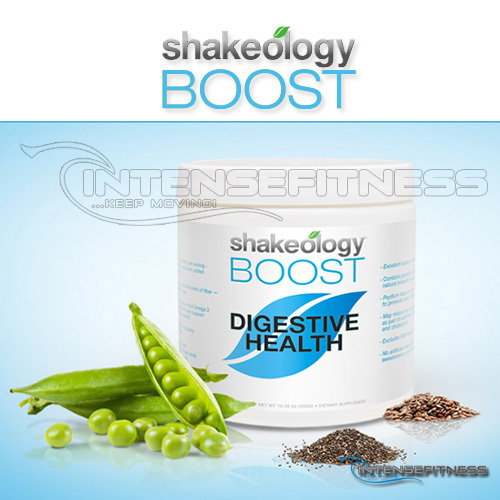 Now you can get over half of your daily recommended amount of fiber when you add this boost to Chocolate Shakeology. Digestive Health Boost supplies your body with a potent blend (7 grams) of both soluble AND insoluble fiber, setting this formula apart from typical fiber supplements that only contain soluble fiber. 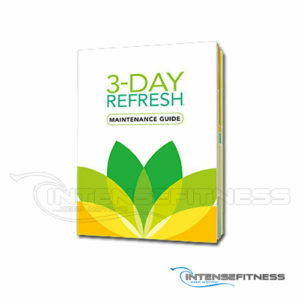 A quick and easy way to help support regularity and digestive health. Digestive Health Boost may help decrease bloating and digestive discomfort, as well as keep you regular. Not only does it have the optimal ratio of soluble and insoluble fiber to help keep you regular, this boost also contains ALA omega-3 fatty acids, which helps support cardiovascular health. Depending on your changing lifestyle and specific dietary needs (whether you have digestive issues or if you temporarily clogged your system with junk food), there are those times when your body calls for a little more help in the digestion department. So when you’re experiencing irregularity, bloating, or discomfort, this boost will help with those uncomfortable symptoms while getting you back to feeling like yourself as soon as possible. What’s in Digestive Health Boost and what its ingredients can do for you? 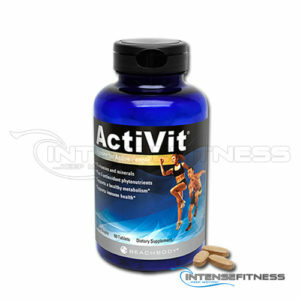 Help maintain digestive system health and regularity. Good source of insoluble fiber, plus they contribute alpha-linolenic acid (ALA) a plant-based omega-3 fatty acid. ALA helps support cardiovascular health. As part of a diet low in saturated fat and cholesterol, it may reduce the risk of heart disease. While most other products on the market only contain soluble fiber, Digestive Health Boost contains BOTH soluble and insoluble fiber which are both equally important to our digestive health.